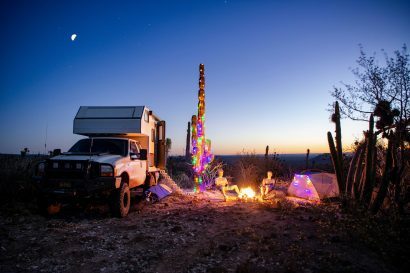 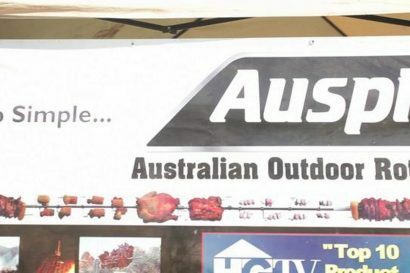 Overlanders have a genuine fondness for well prepared camp meals and finely made knives. 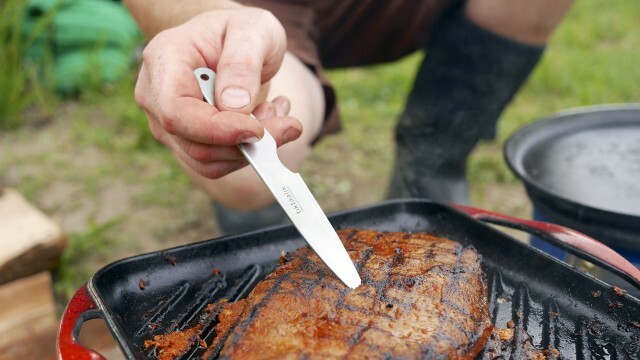 Seeing an opportunity to provide our traveling audience with cutlery aimed directly at the backcountry chef, Tiktaalik has recently launched a Kickstarter campaign to fund their newly designed Field Knife Set. 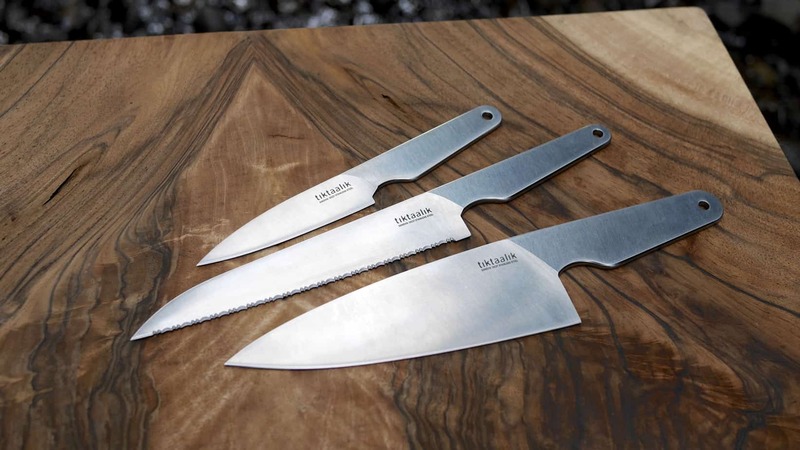 Consisting of three individual knives, the kit includes a 3.5-inch pairing knife, a 6-inch serrated knife, and a 6-inch chef’s knife, all made from high quality Sandvik 12C27 Sweedish Stainless Steel. Originally intended for surgical blades, this particular steel scores an impressive 54-61 on the Rockwell Hardness scale making it one of the highest quality metals available. 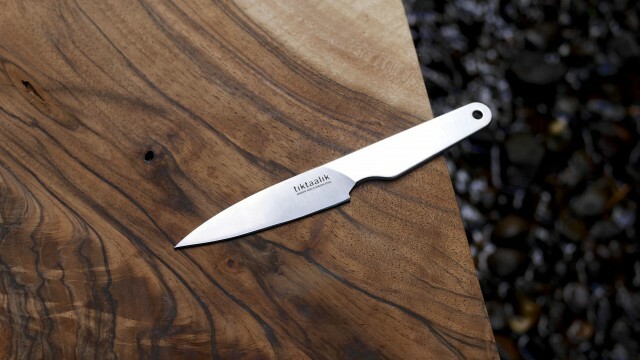 The unique design of the handle allows the knives to consume virtually no space during transit, but without compromising control when cutting. 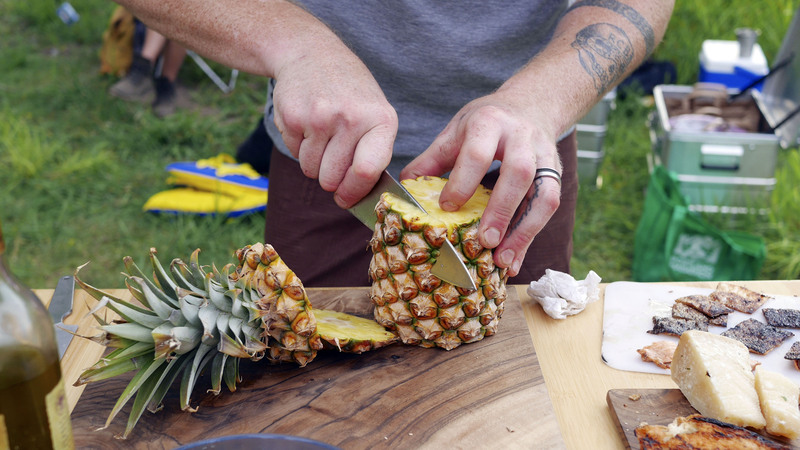 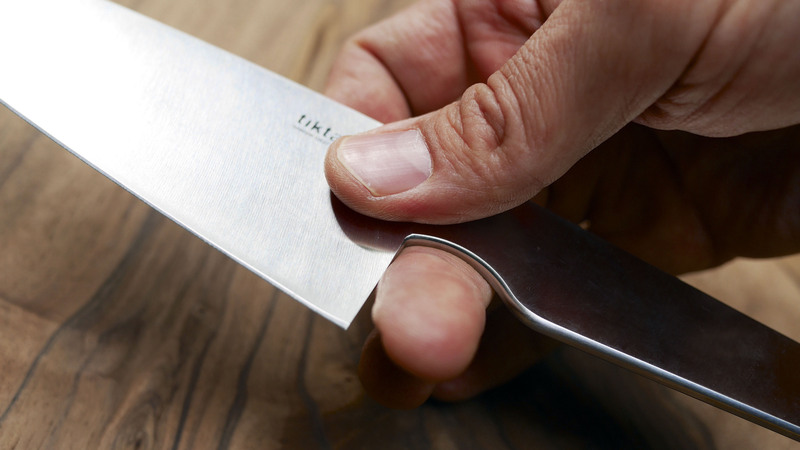 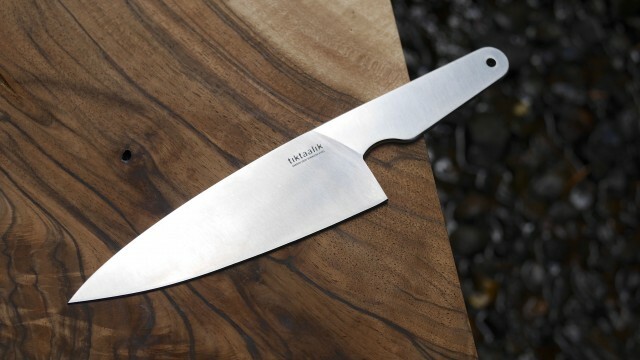 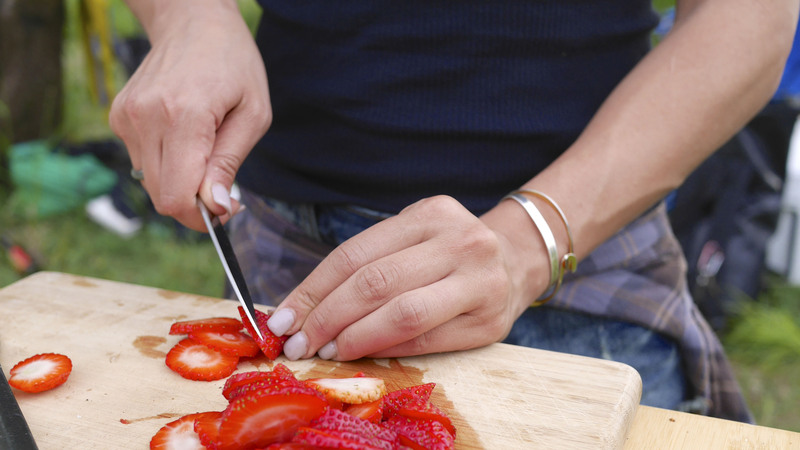 Anyone with proper culinary knife skills knows the correct way to handle a knife is by pinching the blade and allowing the handle to gently rest in the palm of the hand. This gives the user precise control over the blade, allowing it to do the work on its own without any unnecessary dependance on the handle which can cause fatigue or worse, injury to you or your fine ingredients. 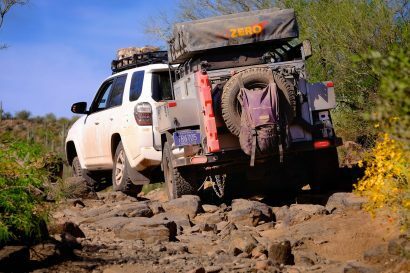 It is another advanced product from Tiktaalik’s Carl Jonsson, an overlanding industrial designer originally from Sweden and now living in Portland. 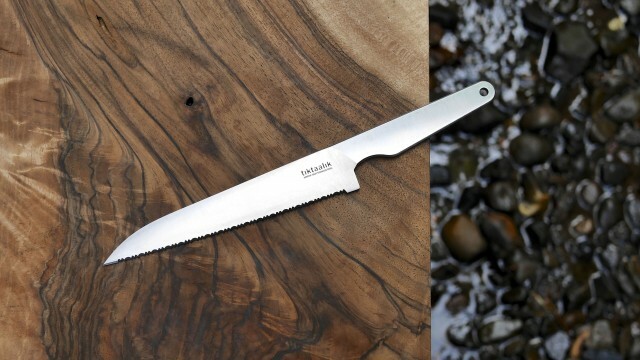 Learn more about Tiktaalik and their growing catalog of products [here].